The first American victim of the Paris terrorist attacks has been identified as a junior from California State University, Long Beach. 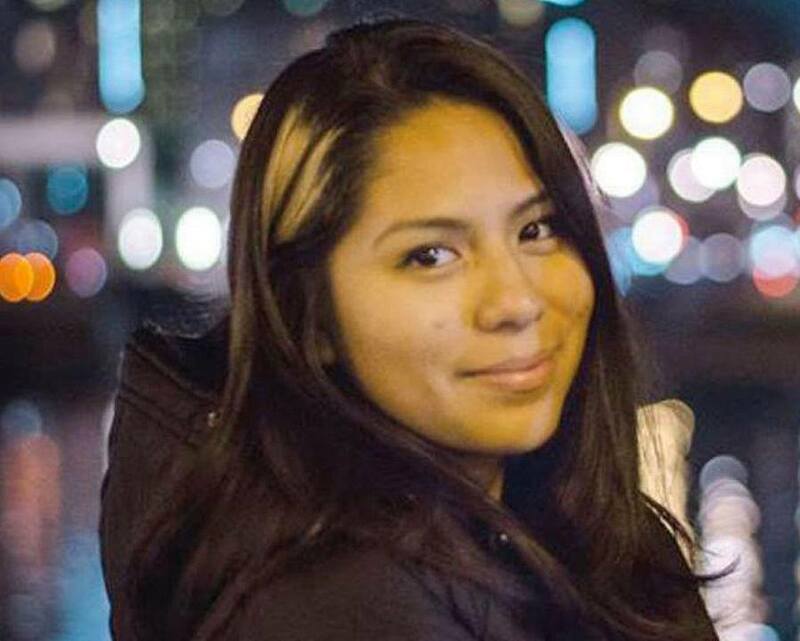 Nohemi Gonzalez was a design student studying a semester abroad at the Strate College of Design. “It is extraordinarily tragic for us today. Our faculty are deeply impacted. Our students are deeply impacted. Our program is an extremely close knit group of people and students—hardworking, working long hours. So it’s no short statement to say that we are a close tight family. And so this really affects us profoundly. Nohemi was something of a star in our department. She was a shining star. She brought joy happiness, laughter to everybody she worked with—her students, her classmates. She functioned like a bit of a mentor to younger students. President Jane Close Conoley confirmed that Gonzalez was dining with fellow classmates, including other Long Beach students who have been accounted for, at a restaurant targeted by the terrorists. Long Beach Mayor Robert Garcia, also speaking at the press conference, stated that the city is committed to honoring Gonzalez’ memory and ensuring that Gonzalez’ family is taken care of and supported. The University will hold a vigil for Gonzalez on Sunday at 4PM in front of the north entrance of the Student Union.